2. 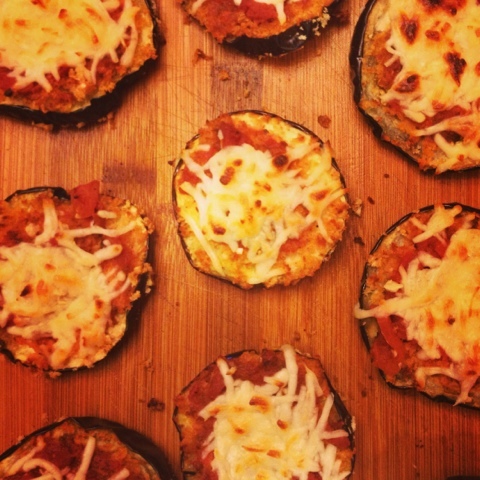 Slice up eggplant into ten thin slices. We left skin on because the skin contains many nutrients, but peel the skin if preferred. 4. Add sauce, minced garlic and one tbsp mozzarella cheese to each slice. Bake for an additional 5 minutes to melt cheese. Top with fresh basil and enjoy! York Stars Rhythmic Gymnastics Club is the best place in Vaughan Gymnastics helps girls to improves flexibility, balance, strength and much more. Looks delicious, and a nice way to sneak veggies into a kids' meal too! 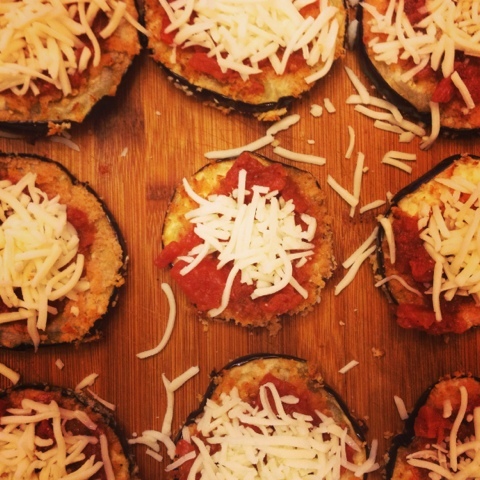 I made these this afternooon without the egg wash/breadcrumbs and they were (a little messy, but) delish!